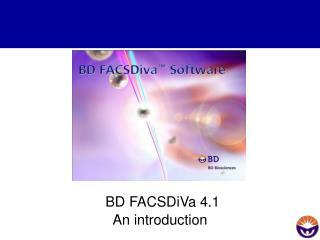 Industrial Automation Automation Industrielle Industrielle Automation. 9.5. 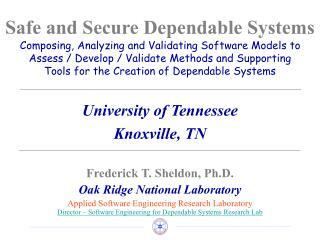 Dependable Software. Logiciel fiable. Verlässliche Software. Prof. Dr. H. Kirrmann & Dr. B. Eschermann. ABB Research Center, Baden, Switzerland. 2010-05-15, HK. 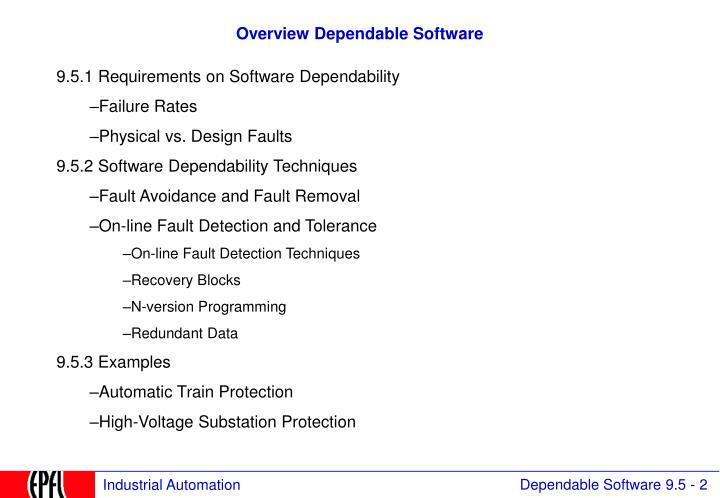 Overview Dependable Software. (i.e. it never failed during your lifetime)? defect leading to massive overdoses in 1986 (AECL). loss of $60 million due to outages in 1990 (AT&T). Kuwait war killed 28 American soldiers in Dhahran, 1991 (Raytheon). 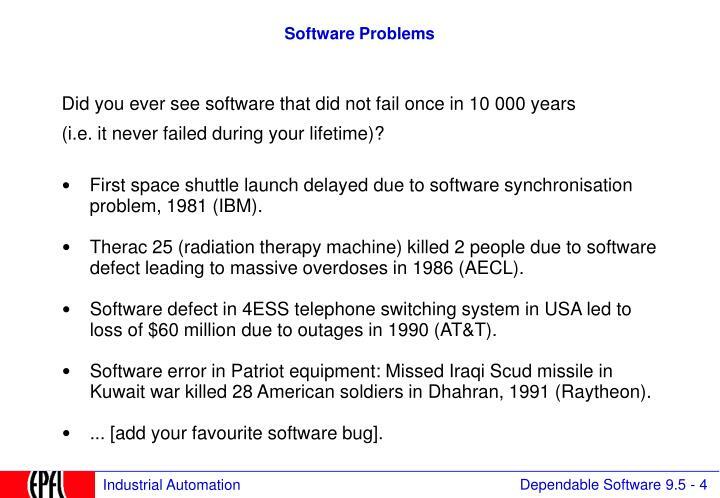 ... [add your favourite software bug]. 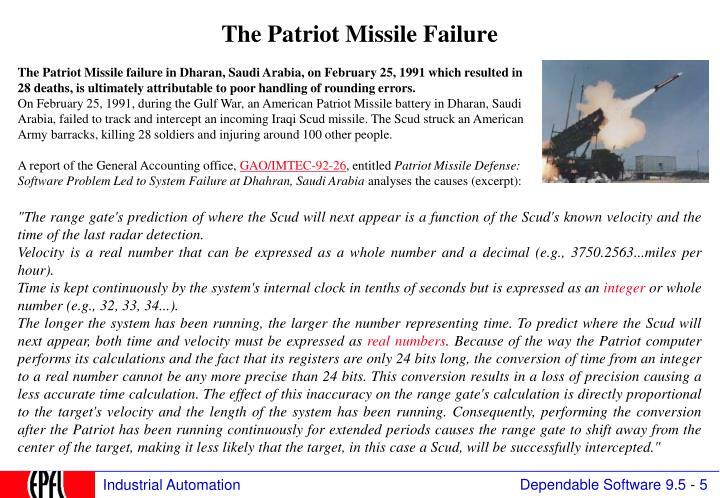 The Patriot Missile failure in Dharan, Saudi Arabia, on February 25, 1991 which resulted in 28 deaths, is ultimately attributable to poor handling of rounding errors. On February 25, 1991, during the Gulf War, an American Patriot Missile battery in Dharan, Saudi Arabia, failed to track and intercept an incoming Iraqi Scud missile. The Scud struck an American Army barracks, killing 28 soldiers and injuring around 100 other people. "The range gate's prediction of where the Scud will next appear is a function of the Scud's known velocity and the time of the last radar detection. Velocity is a real number that can be expressed as a whole number and a decimal (e.g., 3750.2563...miles per hour). 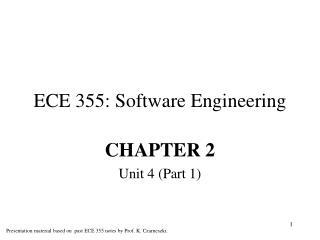 Time is kept continuously by the system's internal clock in tenths of seconds but is expressed as an integer or whole number (e.g., 32, 33, 34...). The longer the system has been running, the larger the number representing time. To predict where the Scud will next appear, both time and velocity must be expressed as real numbers. Because of the way the Patriot computer performs its calculations and the fact that its registers are only 24 bits long, the conversion of time from an integer to a real number cannot be any more precise than 24 bits. 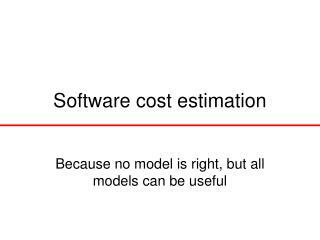 This conversion results in a loss of precision causing a less accurate time calculation. 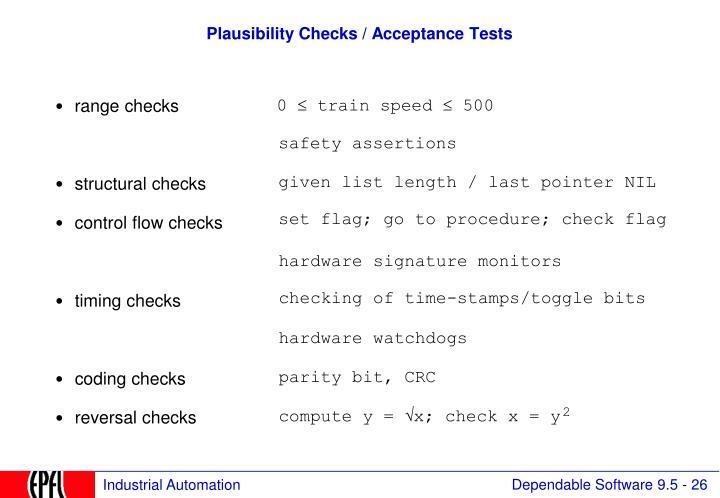 The effect of this inaccuracy on the range gate's calculation is directly proportional to the target's velocity and the length of the system has been running. Consequently, performing the conversion after the Patriot has been running continuously for extended periods causes the range gate to shift away from the center of the target, making it less likely that the target, in this case a Scud, will be successfully intercepted." On June 4, 1996 an unmanned Ariane 5 rocket launched by the European Space Agency exploded just forty seconds after its lift-off from Kourou, French Guiana. The rocket was on its first voyage, after a decade of development costing $7 billion. The destroyed rocket and its cargo were valued at $500 million. A board of inquiry investigated the causes of the explosion and in two weeks issued a report. 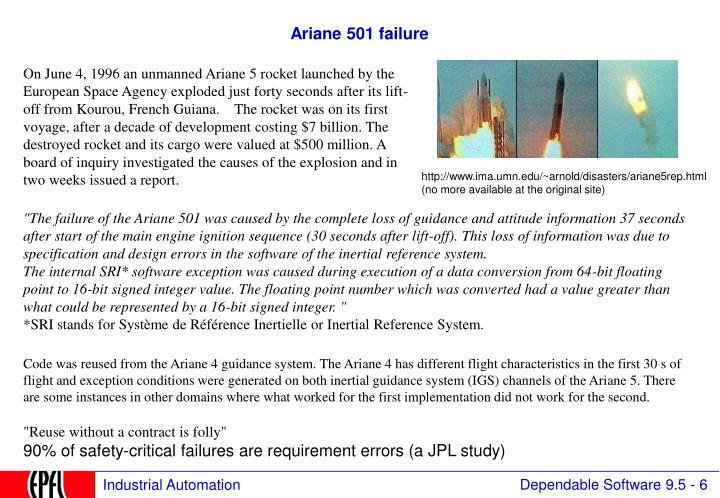 "The failure of the Ariane 501 was caused by the complete loss of guidance and attitude information 37 seconds after start of the main engine ignition sequence (30 seconds after lift-off). 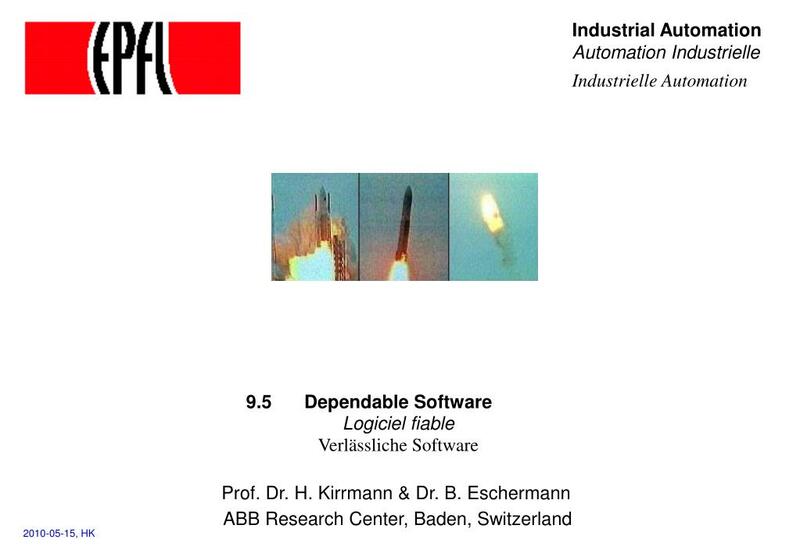 This loss of information was due to specification and design errors in the software of the inertial reference system. 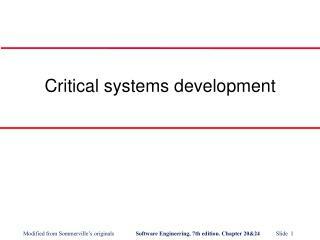 The internal SRI* software exception was caused during execution of a data conversion from 64-bit floating point to 16-bit signed integer value. The floating point number which was converted had a value greater than what could be represented by a 16-bit signed integer. " 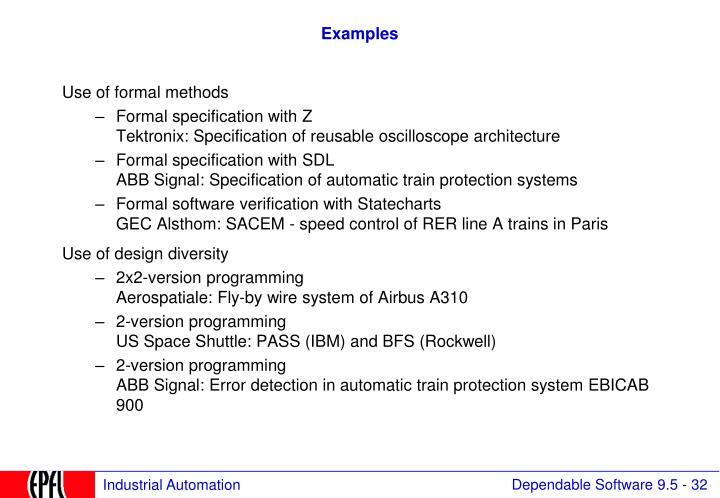 *SRI stands for Système de Référence Inertielle or Inertial Reference System. 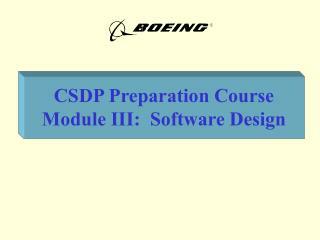 Code was reused from the Ariane 4 guidance system. The Ariane 4 has different flight characteristics in the first 30 s of flight and exception conditions were generated on both inertial guidance system (IGS) channels of the Ariane 5. 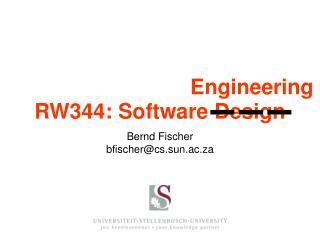 There are some instances in other domains where what worked for the first implementation did not work for the second. "Reuse without a contract is folly"
The passengers and crew of Malaysia Airlines Flight 124 were just settling into their five-hour flight from Perth to Kuala Lumpur that late on the afternoon of 1 August 2005. Approximately 18 minutes into the flight, as the Boeing 777-200 series aircraft was climbing through 36 000 feet altitude on autopilot, the aircraft—suddenly and without warning—pitched to 18 degrees, nose up, and started to climb rapidly. As the plane passed 39 000 feet, the stall and overspeed warning indicators came on simultaneously—something that’s supposed to be impossible, and a situation the crew is not trained to handle. At 41 000 feet, the command pilot disconnected the autopilot and lowered the airplane’s nose. The auto throttle then commanded an increase in thrust, and the craft plunged 4000 feet. The pilot countered by manually moving the throttles back to the idle position. The nose pitched up again, and the aircraft climbed 2000 feet before the pilot regained control. The flight crew notified air-traffic control that they could not maintain altitude and requested to return to Perth. The crew and the 177 shaken but uninjured passengers safely returned to the ground. The Australian Transport Safety Bureau investigation discovered that the air data inertial reference unit (ADIRU)—which provides air data and inertial reference data to several systems on the Boeing 777, including the primary flight control and autopilot flight director systems—had two faulty accelerometers. One had gone bad in 2001. The other failed as Flight 124 passed 36 571 feet. 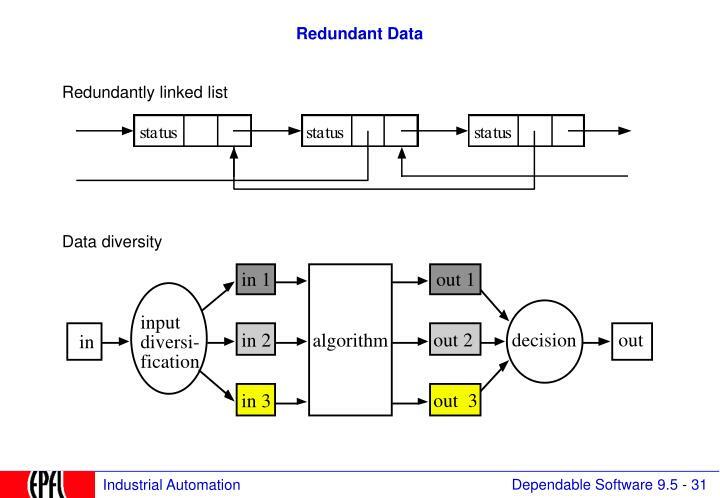 The fault-tolerant ADIRU was designed to operate with a failed accelerometer (it has six). 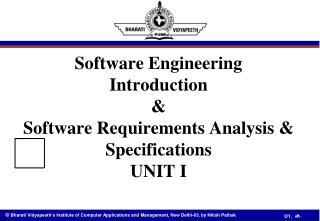 The redundant design of the ADIRU also meant that it wasn’t mandatory to replace the unit when an accelerometer failed. 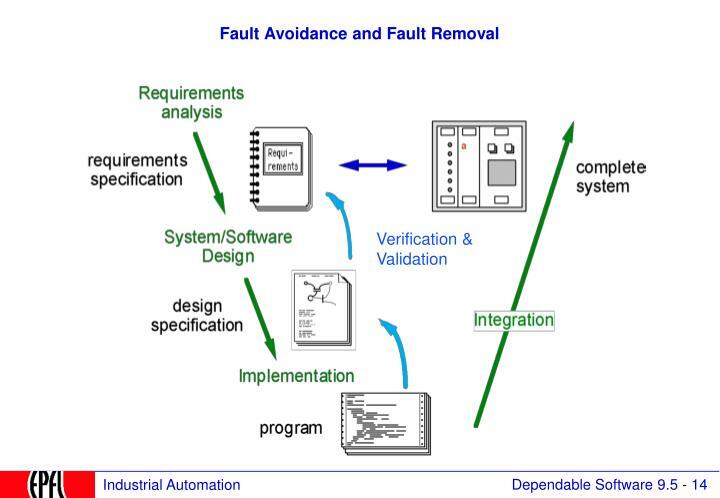 However, when the second accelerometer failed, a latent software anomaly allowed inputs from the first faulty accelerometer to be used, resulting in the erroneous feed of acceleration information into the flight control systems. The anomaly, which lay hidden for a decade, wasn’t found in testing because the ADIRU’s designers had never considered that such an event might occur. 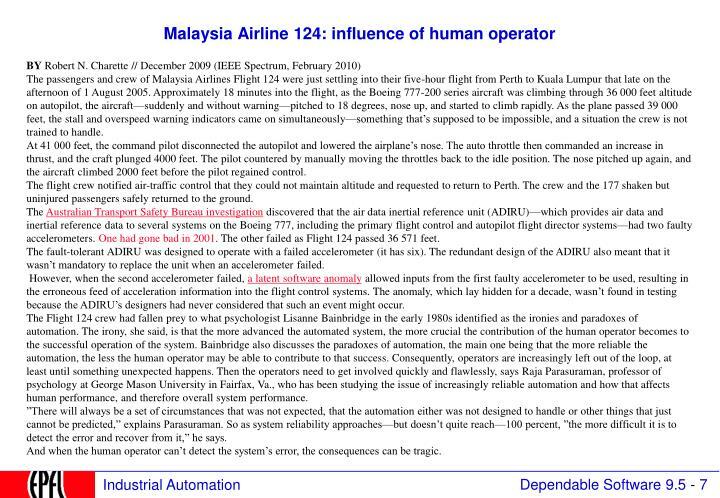 The Flight 124 crew had fallen prey to what psychologist Lisanne Bainbridge in the early 1980s identified as the ironies and paradoxes of automation. The irony, she said, is that the more advanced the automated system, the more crucial the contribution of the human operator becomes to the successful operation of the system. 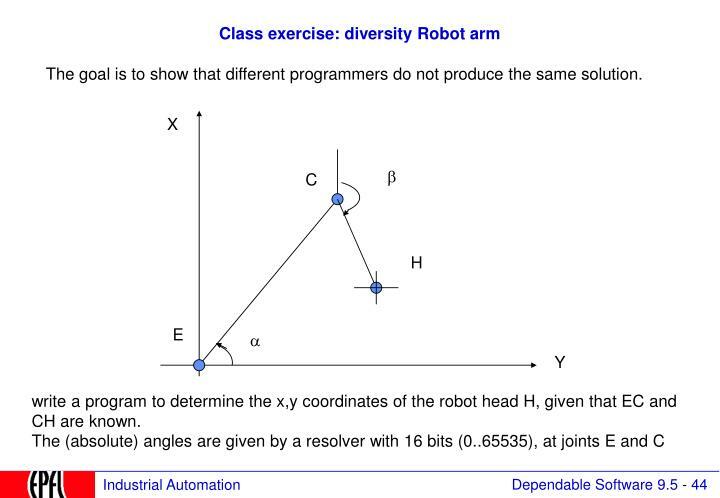 Bainbridge also discusses the paradoxes of automation, the main one being that the more reliable the automation, the less the human operator may be able to contribute to that success. Consequently, operators are increasingly left out of the loop, at least until something unexpected happens. 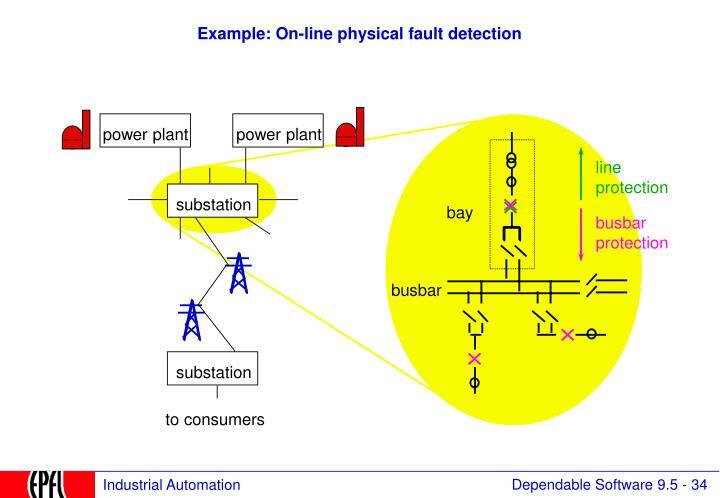 Then the operators need to get involved quickly and flawlessly, says Raja Parasuraman, professor of psychology at George Mason University in Fairfax, Va., who has been studying the issue of increasingly reliable automation and how that affects human performance, and therefore overall system performance. 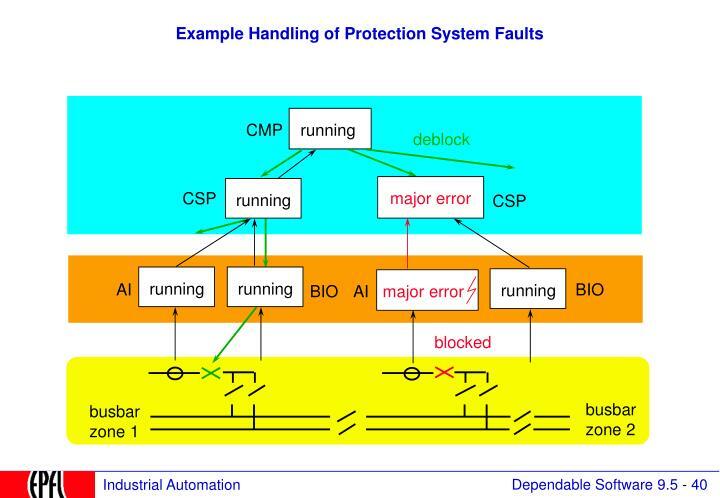 ”There will always be a set of circumstances that was not expected, that the automation either was not designed to handle or other things that just cannot be predicted,” explains Parasuraman. 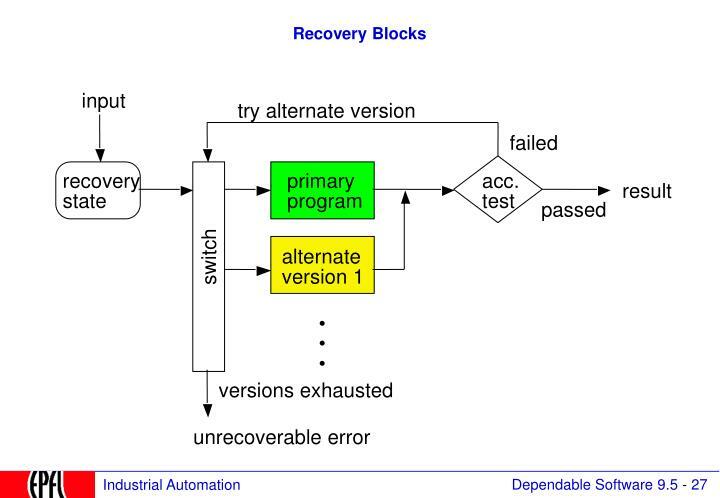 So as system reliability approaches—but doesn’t quite reach—100 percent, ”the more difficult it is to detect the error and recover from it,” he says. 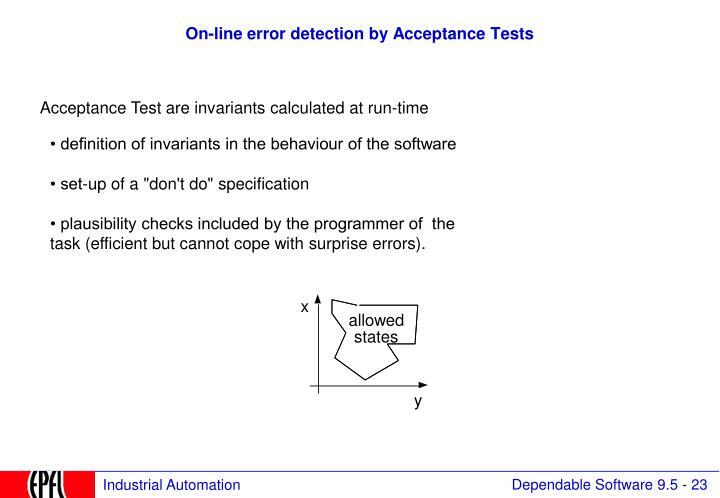 And when the human operator can’t detect the system’s error, the consequences can be tragic. Faulty speed readings and electronic failures were cited by crash investigators yesterday as they said they were closer to understanding the loss of Air France Flight 447 on June 1, with the deaths of all 228 people on board. 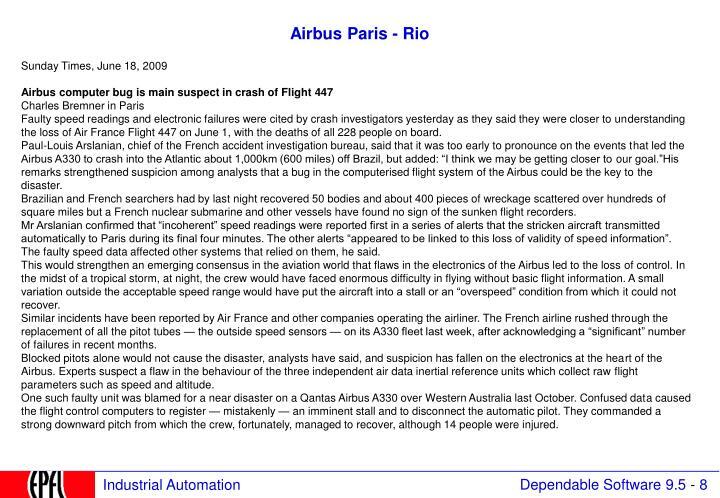 Paul-Louis Arslanian, chief of the French accident investigation bureau, said that it was too early to pronounce on the events that led the Airbus A330 to crash into the Atlantic about 1,000km (600 miles) off Brazil, but added: “I think we may be getting closer to our goal.”His remarks strengthened suspicion among analysts that a bug in the computerised flight system of the Airbus could be the key to the disaster. Brazilian and French searchers had by last night recovered 50 bodies and about 400 pieces of wreckage scattered over hundreds of square miles but a French nuclear submarine and other vessels have found no sign of the sunken flight recorders. Mr Arslanian confirmed that “incoherent” speed readings were reported first in a series of alerts that the stricken aircraft transmitted automatically to Paris during its final four minutes. The other alerts “appeared to be linked to this loss of validity of speed information”. The faulty speed data affected other systems that relied on them, he said. 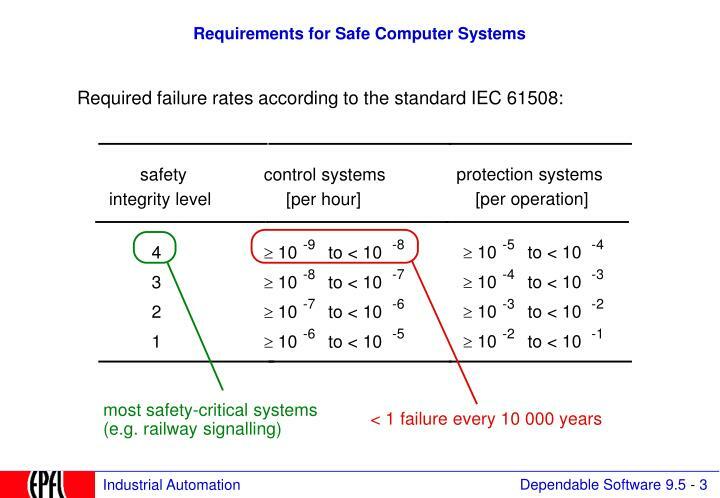 This would strengthen an emerging consensus in the aviation world that flaws in the electronics of the Airbus led to the loss of control. In the midst of a tropical storm, at night, the crew would have faced enormous difficulty in flying without basic flight information. A small variation outside the acceptable speed range would have put the aircraft into a stall or an “overspeed” condition from which it could not recover. Similar incidents have been reported by Air France and other companies operating the airliner. The French airline rushed through the replacement of all the pitot tubes — the outside speed sensors — on its A330 fleet last week, after acknowledging a “significant” number of failures in recent months. Blocked pitots alone would not cause the disaster, analysts have said, and suspicion has fallen on the electronics at the heart of the Airbus. Experts suspect a flaw in the behaviour of the three independent air data inertial reference units which collect raw flight parameters such as speed and altitude. One such faulty unit was blamed for a near disaster on a Qantas Airbus A330 over Western Australia last October. Confused data caused the flight control computers to register — mistakenly — an imminent stall and to disconnect the automatic pilot. They commanded a strong downward pitch from which the crew, fortunately, managed to recover, although 14 people were injured. 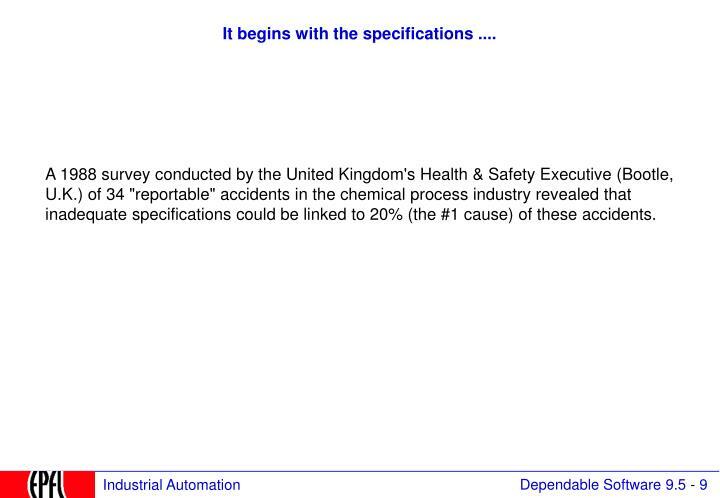 A 1988 survey conducted by the United Kingdom's Health & Safety Executive (Bootle, U.K.) of 34 "reportable" accidents in the chemical process industry revealed that inadequate specifications could be linked to 20% (the #1 cause) of these accidents. 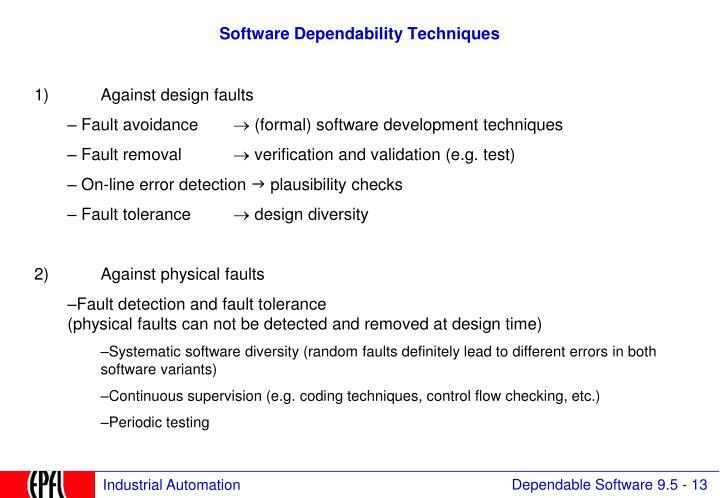 "Software by itself is never dangerous, safety is a system characteristic." 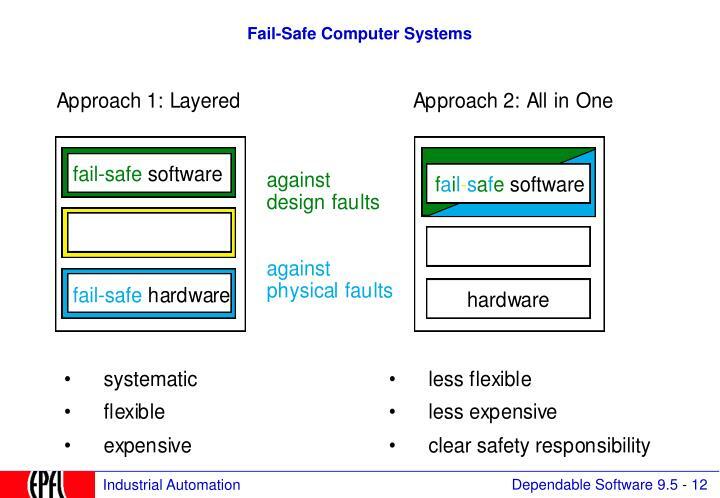 if physical system has a safe state (fail-safe system). 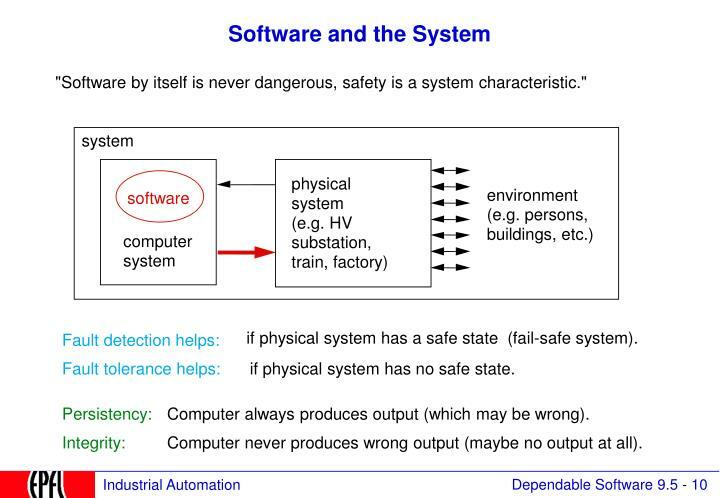 if physical system has no safe state. Computer always produces output (which may be wrong). 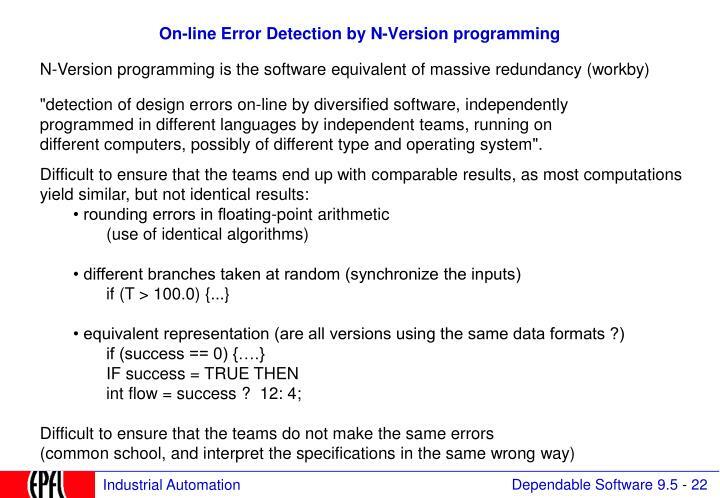 Computer never produces wrong output (maybe no output at all). 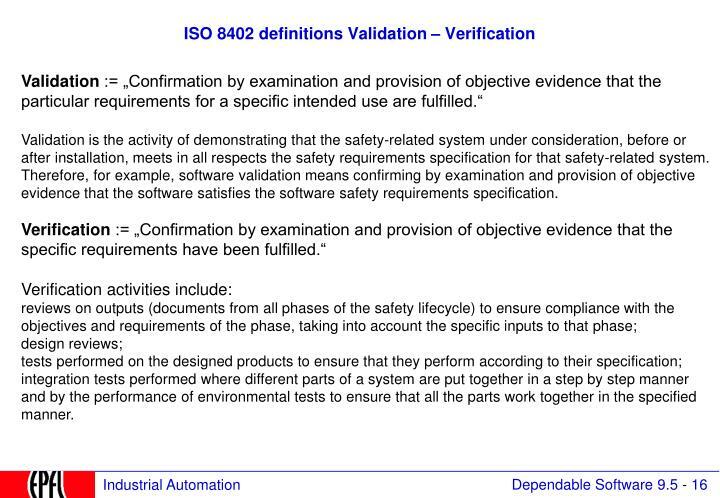 Validation is the activity of demonstrating that the safety-related system under consideration, before or after installation, meets in all respects the safety requirements specification for that safety-related system. 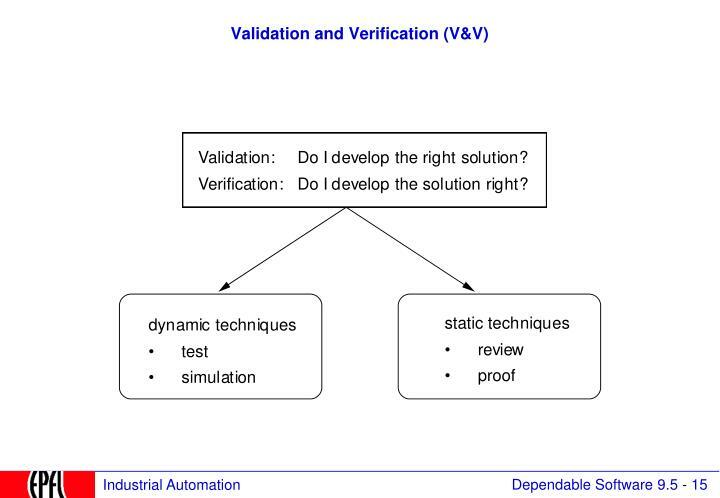 Therefore, for example, software validation means confirming by examination and provision of objective evidence that the software satisfies the software safety requirements specification. 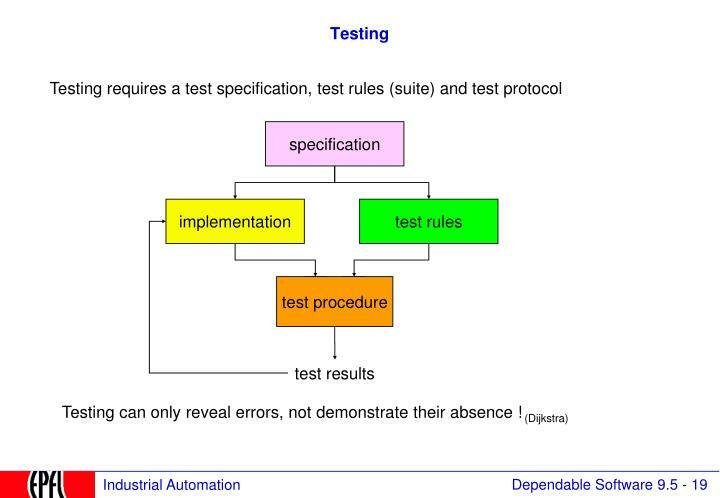 integration tests performed where different parts of a system are put together in a step by step manner and by the performance of environmental tests to ensure that all the parts work together in the specified manner. 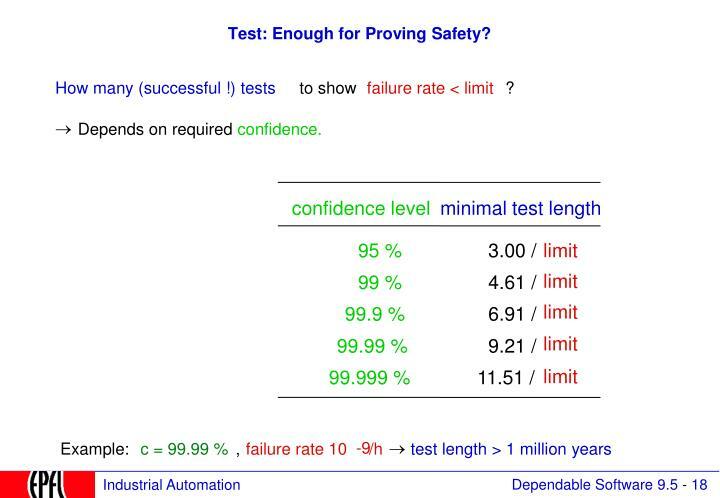 Test: Enough for Proving Safety? what is automatically generated need not be tested ! 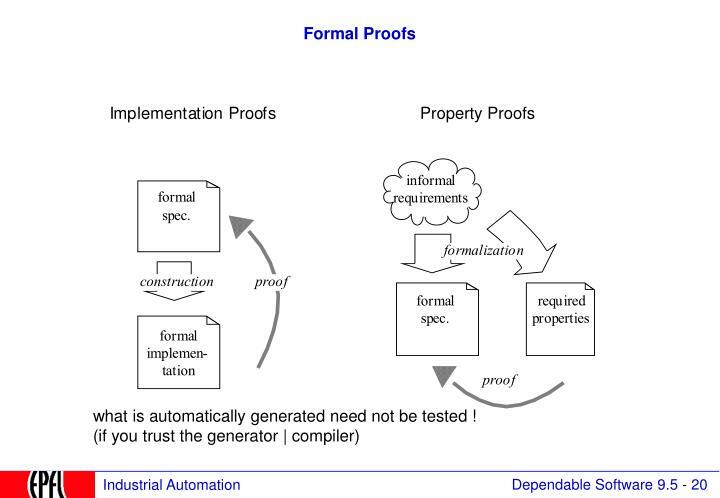 or the proof process cannot be easily automated. different computers, possibly of different type and operating system". task (efficient but cannot cope with surprise errors). 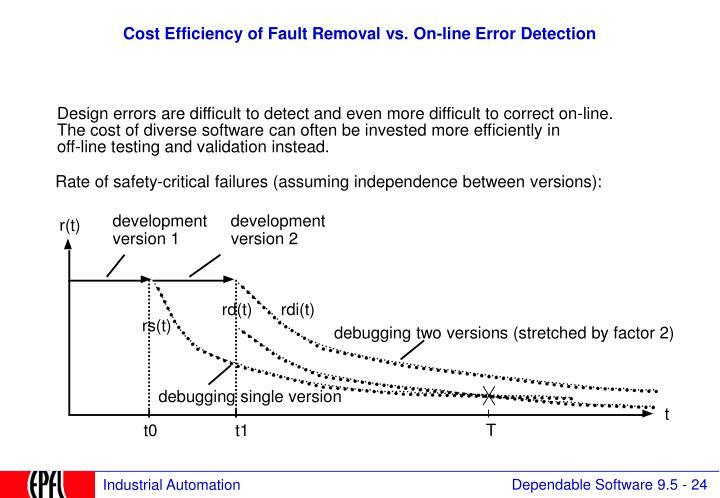 Design errors are difficult to detect and even more difficult to correct on-line. 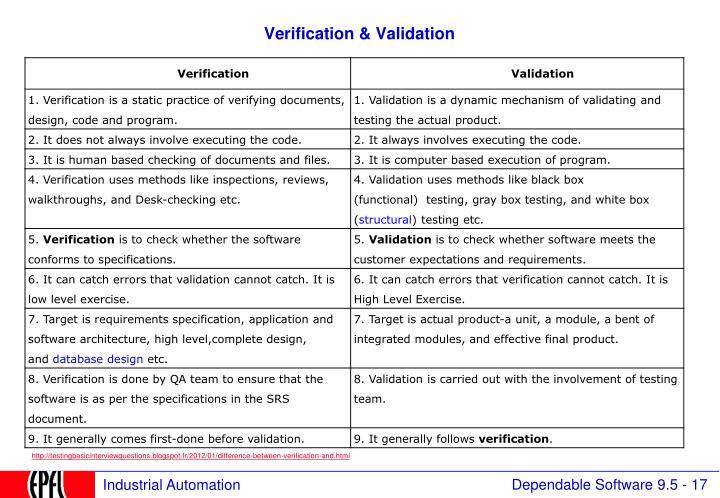 off-line testing and validation instead. 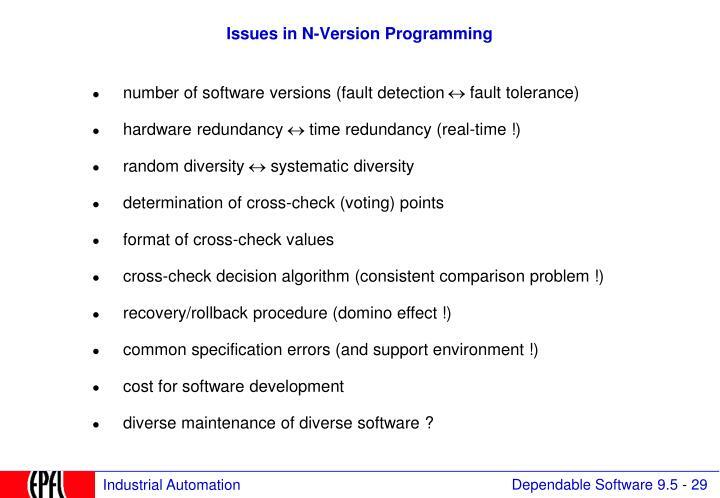 diverse maintenance of diverse software ? 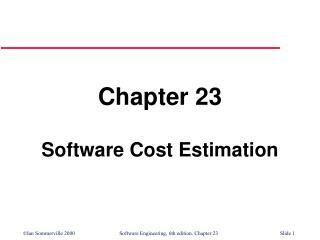 Problem occurs if floating point numbers are used. 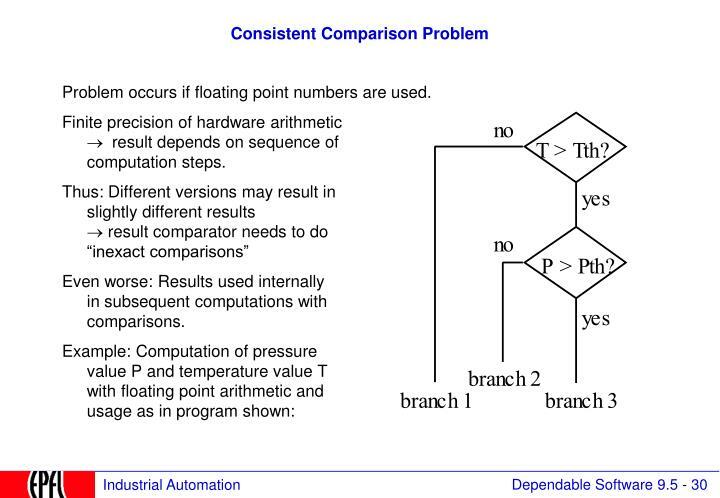 Finite precision of hardware arithmetic® result depends on sequence ofcomputation steps. Even worse: Results used internallyin subsequent computations withcomparisons. 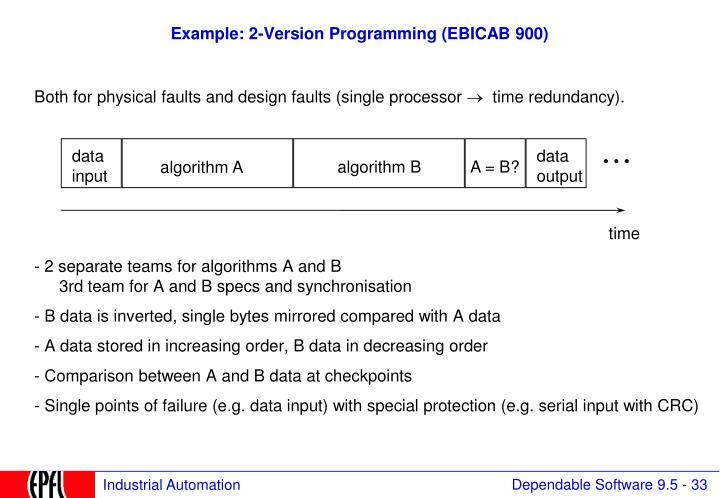 Both for physical faults and design faults (single processor ® time redundancy). 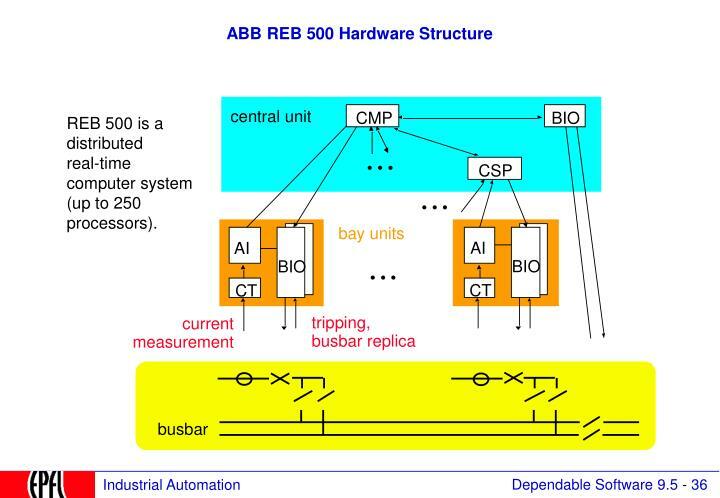 Each processor in the system runs application objects and self-supervision tasks. 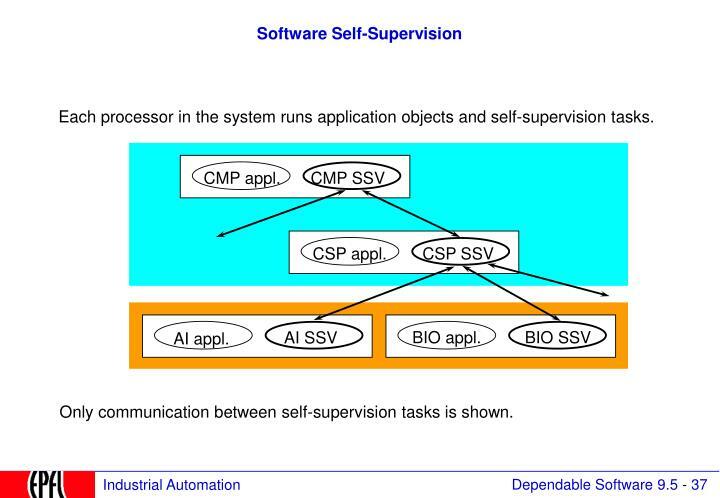 Only communication between self-supervision tasks is shown. 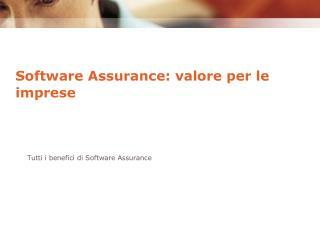 Assume that the probabilities of software failure are fixed and independent of the failure of other software versions. 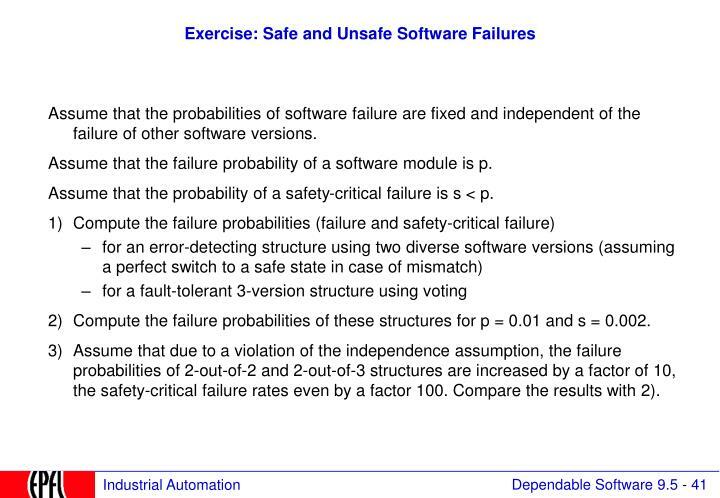 Assume that the failure probability of a software module is p.
Assume that the probability of a safety-critical failure is s < p.
2)	Compute the failure probabilities of these structures for p = 0.01 and s = 0.002. 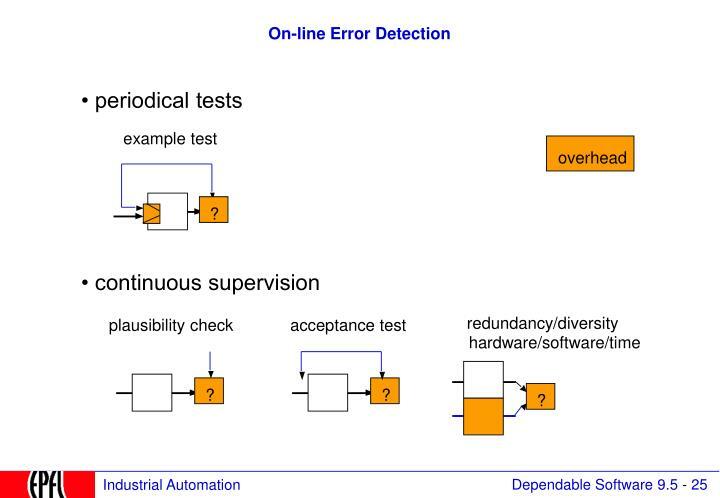 3)	Assume that due to a violation of the independence assumption, the failure probabilities of 2-out-of-2 and 2-out-of-3 structures are increased by a factor of 10, the safety-critical failure rates even by a factor 100. Compare the results with 2). 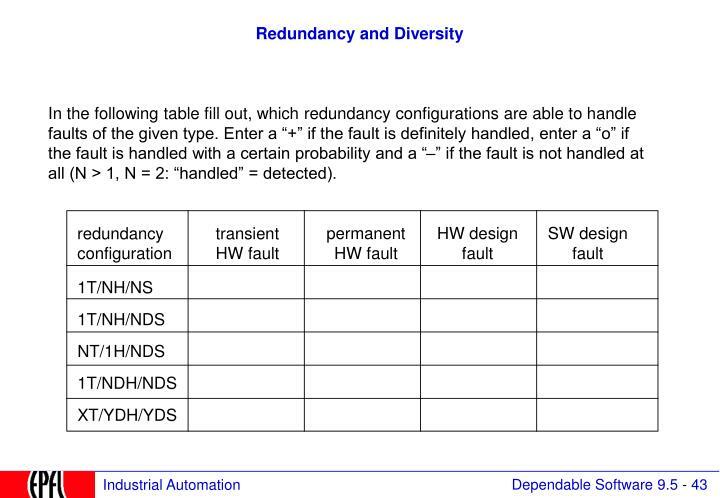 In the following table fill out, which redundancy configurations are able to handle faults of the given type. 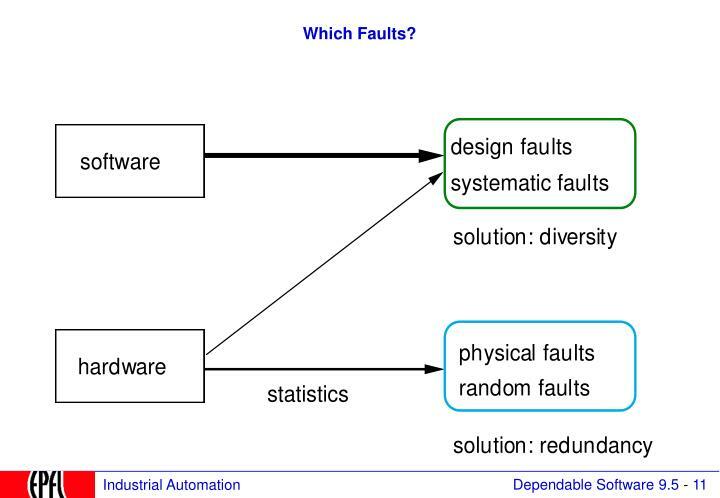 Enter a “+” if the fault is definitely handled, enter a “o” if the fault is handled with a certain probability and a “–” if the fault is not handled at all (N > 1, N = 2: “handled” = detected). 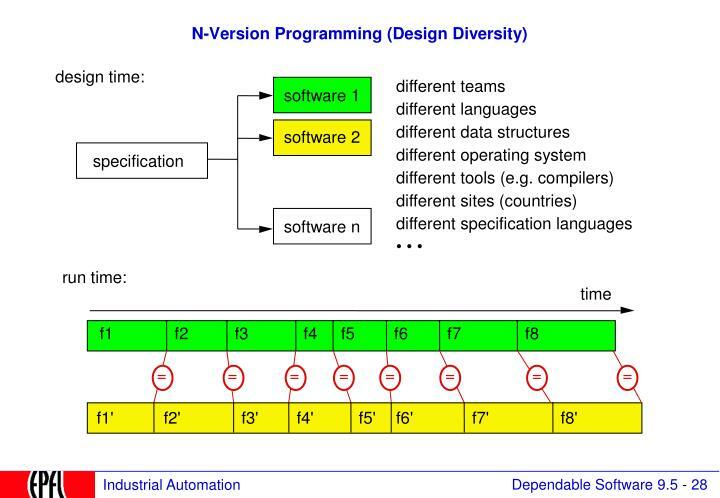 The goal is to show that different programmers do not produce the same solution. 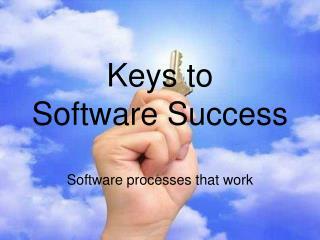 Keys to Software Success -. 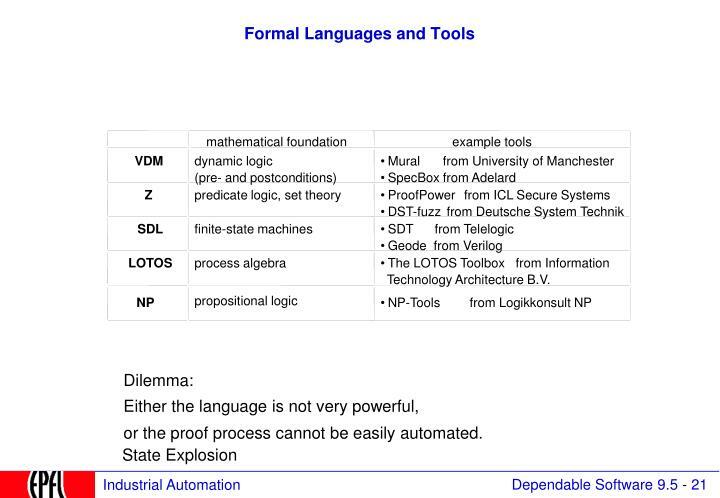 software processes that work. agenda. 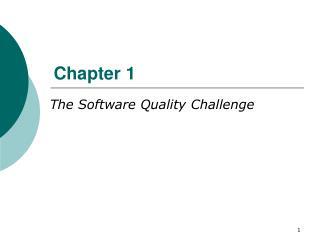 day 1. universal laws history of software first key practices discussion remaining key practices discussion. 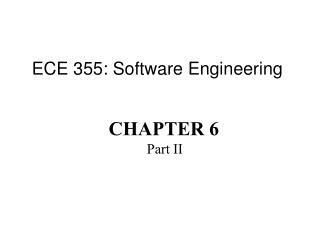 day 2. gods of software. deming. poppendiecks. beck. 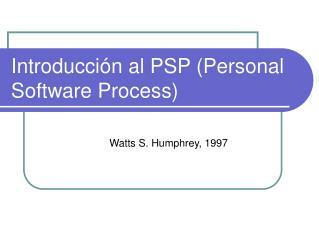 Introducción al PSP (Personal Software Process) -. 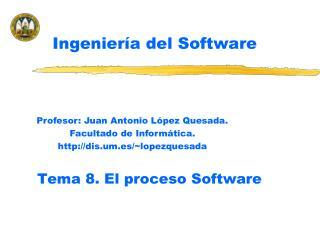 watts s. humphrey, 1997. parte 2 11. el proceso de desarrollo de software (1). 1. el trabajo del ingeniero de software. 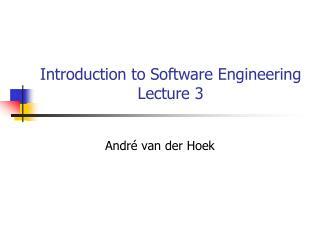 1.1 ¿qué es la ingeniería del software? planificar el trabajo. 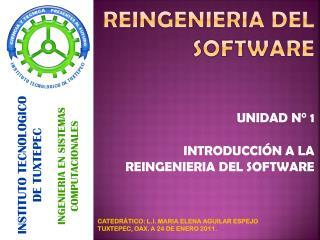 REINGENIERIA DEL SOFTWARE -. instituto tecnologico de tuxtepec. 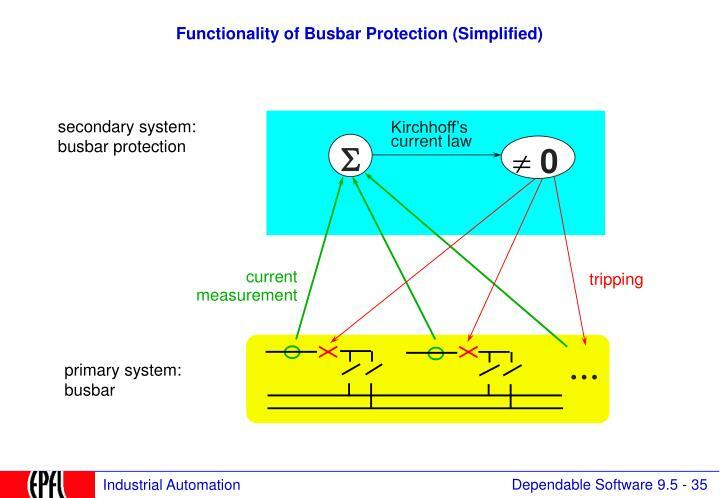 ingenieria en sistemas computacionales. unidad n° 1 introducciÓn a la reingenieria del software. catedrÁtico: l.i. maria elena aguilar espejo tuxtepec, oax. a 24 de enero 2011. 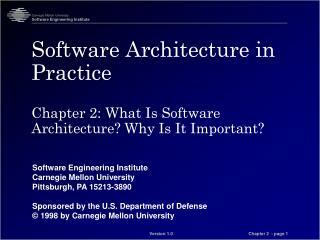 DESIGN OF SOFTWARE ARCHITECTURE -. 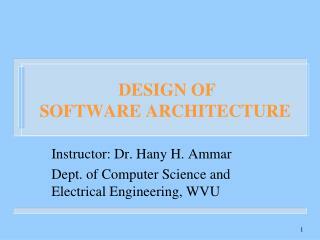 instructor: dr. hany h. ammar dept. 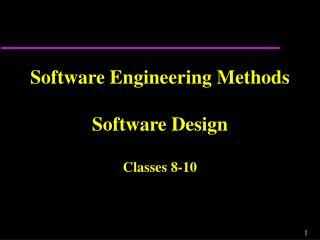 of computer science and electrical engineering, wvu. outline. 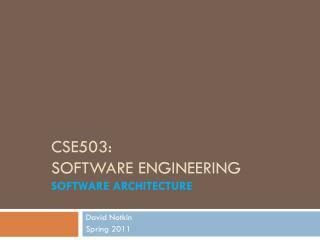 uml development – overview the requirements, analysis, and design models what is software architecture?